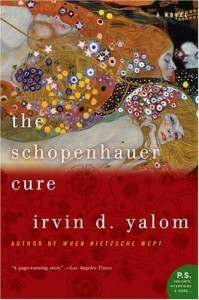 The Schopenhauer Cure: A Novel (P.S.) - Ana V.
Yalom has a touch of silk and a mind of steel. His way of combining soft with hard, good with bad, alone with never alone, useful with useless.. he is a genius! This book was amazing!